Creating some unique flair for your wedding is a great way to treat your guests. 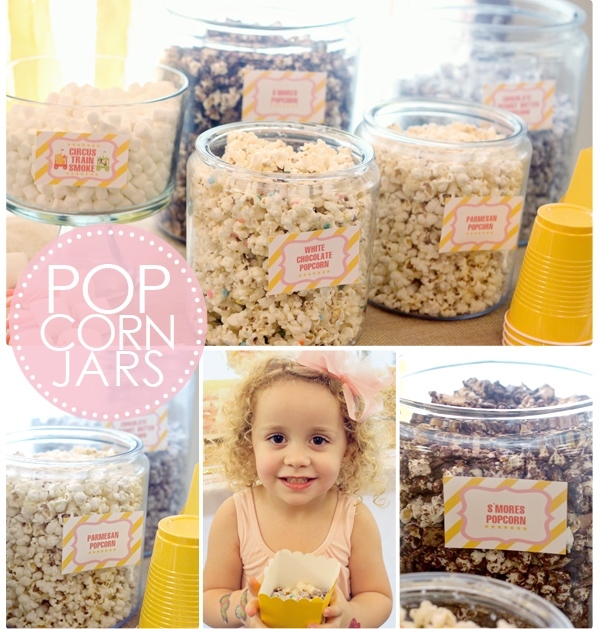 Check out these unconventional dessert bars that everyone will love! Popcorn Bar- Use different varieties of popcorn to make for a sweet and salty party favor! 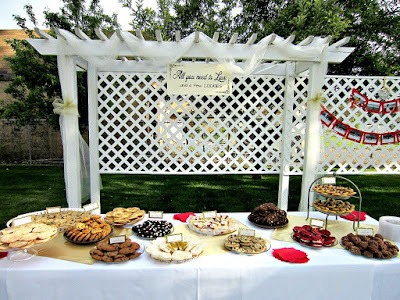 S'more Bar- Set up a DIY s'more bar where guests can toast and make their very own treats! Cookie Bar- Either allow guests to choose from a smorgasbord of cookies, or then can even using icing and sprinkles to decorate their own! 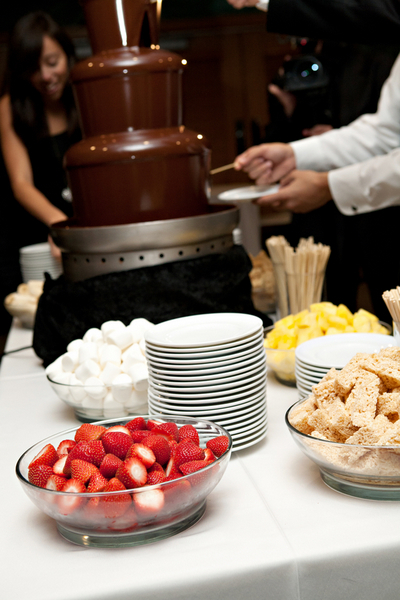 Candy Bar- Such a perfect sweet treat for guests to take home; who doesn't love candy?! 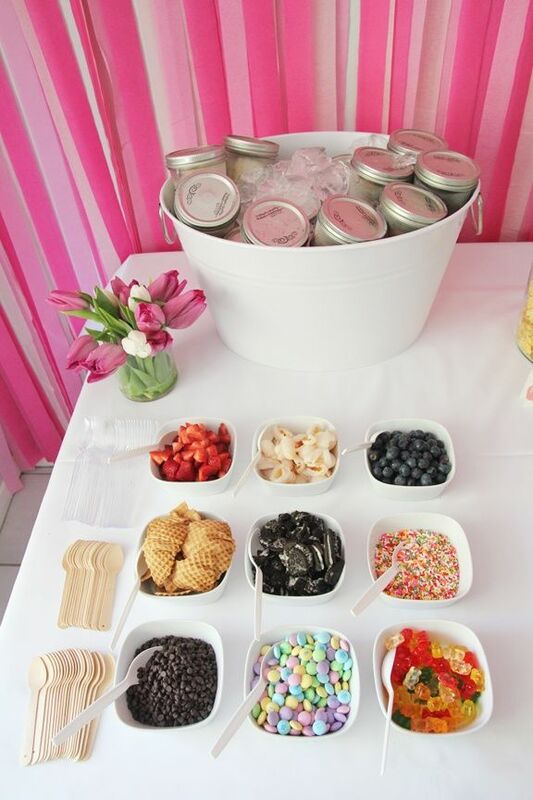 Sundae Bar- Everyone screams for ice cream! So provide the ingredients and let them make their own sundaes. Cupcake Bar- There are so many beautiful ways to display cupcakes, plus you can let you guests add their own flair with toppings and icings. Chocolate Bar- A chocolate fountain and various ingredients for dipping are all you need for a wedding hit! What dessert bars have you seen?